Workplace Safety Blog | Safetycare | Safety Training Videos | Free Safety Pictures and Resources: Free Safety Tips and Icebreakers to make safety meetings more fun and enjoyable! 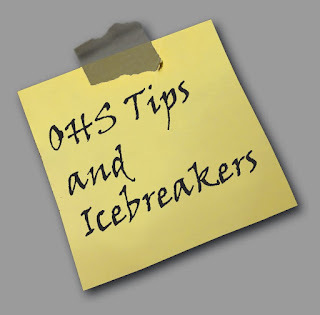 Free Safety Tips and Icebreakers to make safety meetings more fun and enjoyable! Icebreakers are a great way to energise your safety meeting. They get participants more involved and enthusiastic, and that helps ensure your safety messages are better received and retained! A new exercise or icebreaker is put on our website each day! Click here to check out today's one!